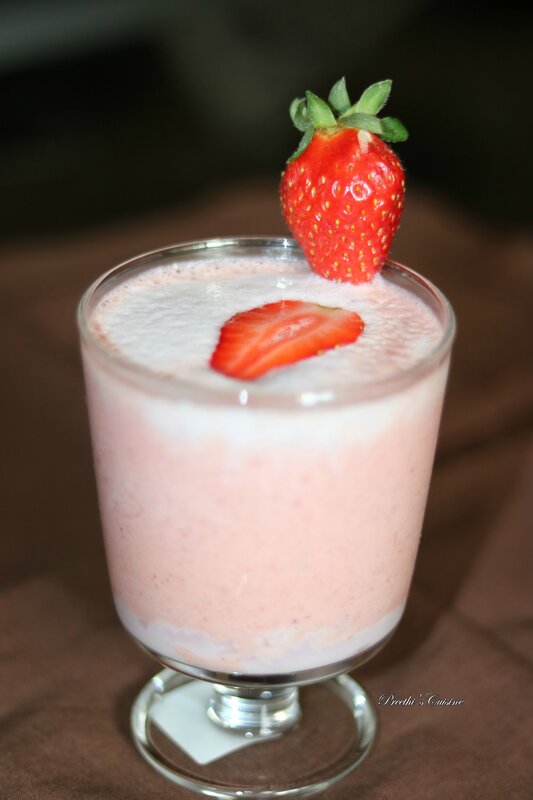 Berrylicious dates smoothie has all the goodness of Blueberry, Strawberry,Cranberry ,Dates and Flaxseeds. 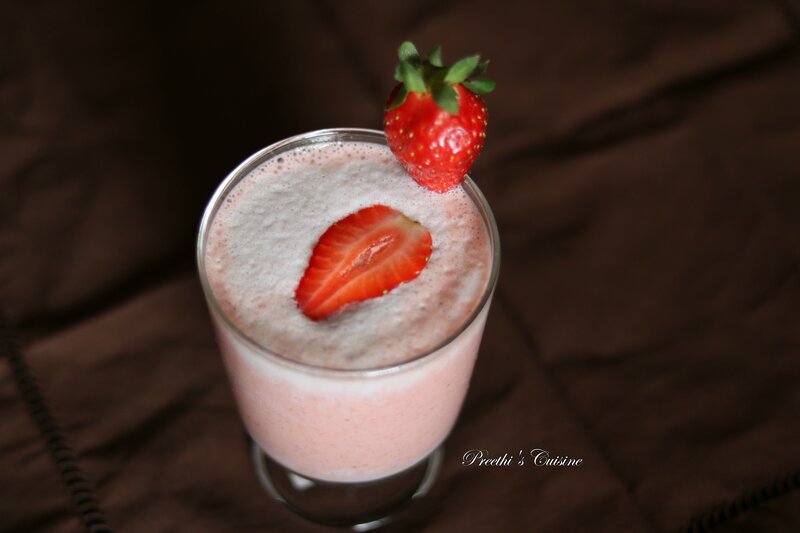 A Power packed nutritious drink that is easy to make. I managed to get some fresh cranberry after a long time .I love to have Smoothie in the morning especially when I am running late to work. 2. Strawberry is rich in Fiber and Vitamin C.
3.Cranberries are rich in phyto-nutrients which are essential for all-round wellness. Consuming cranberries helps to lower the risk of urinary tract infections, prevent certain types of cancer, improve immune function, and decrease blood pressure. 4.Flax seeds are a good source of omega-3 fats and fiber. Flax seeds have anti-inflammatory properties that promote bone health, and help protect against heart disease, cancer and diabetes. The nutrients in flax seeds can help prevent and lower high blood pressure and cholesterol. 5.Dates are excellent source of minerals and vitamins and compose health benefiting flavonoid polyphenolic antioxidants known as tannins. Date fruits are also rich in minerals like calcium, manganese, copper, and magnesium. 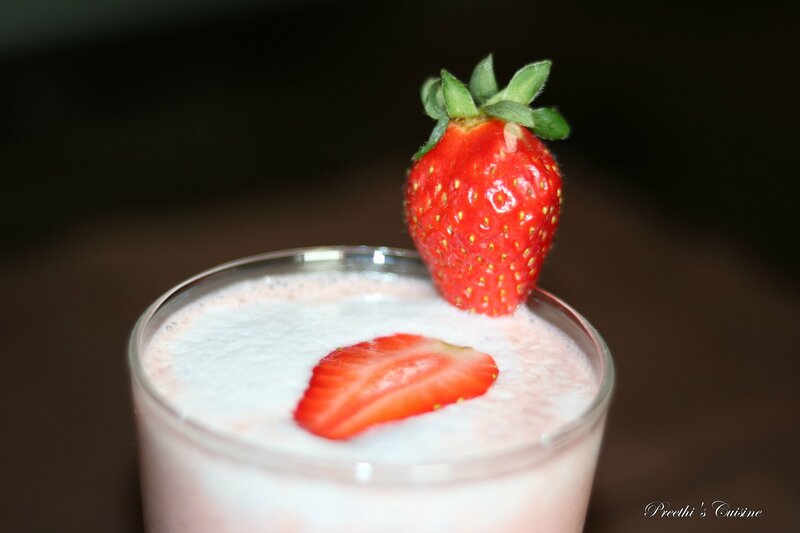 Blend the Strawberries with 325 ml of milk and roasted flaxseeds.Keep it aside. Blend blueberries,cranberries,dates and balance milk. Add honey to the smoothly blended mixture. Fill half of the glass with Strawberry mixture and balance half with the blueberry mixture, add a piece of strawberry on top and serve. You can even refrigerate and serve chilled.